The feline figure –mainly that of the jaguar– was central to the iconography of Andean societies for 4000 years. It has often been suggested that this continuity of felinic representations corresponds to that of religious ideas. The Late Period jaguar representations in Yocavil Valley pottery (Santamariano style) disapears from the regional iconographic repertory towards the end of the first millennium of our era (early Late Period), only reappearing four centuries later. Our conclusion addresses the discontinuity of the feline topic in Yocavil. 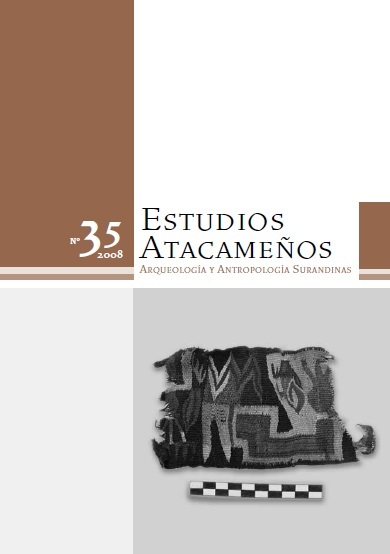 Key words:iconography – pottery – feline – Late Period – Yocavil – Northwest Argentina.